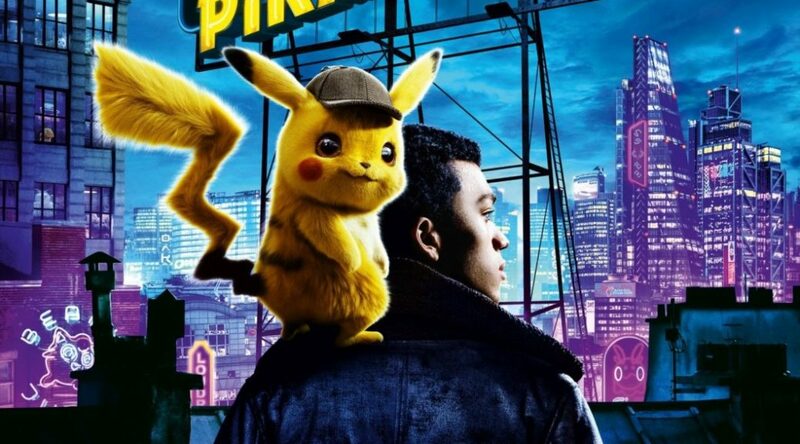 It looks like German fans won’t be left out of the Detective Pikachu hype, either! 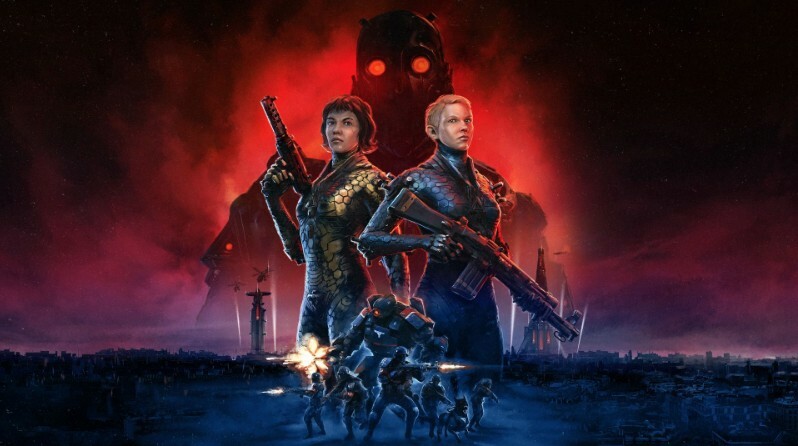 Bethesda has put up a long FAQ page for the upcoming co-op game Wolfenstein Youngblood, coming to Nintendo Switch on July 26, 2019. 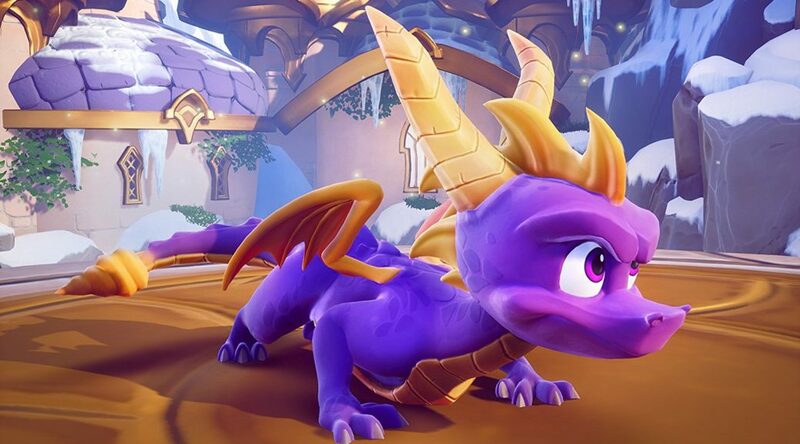 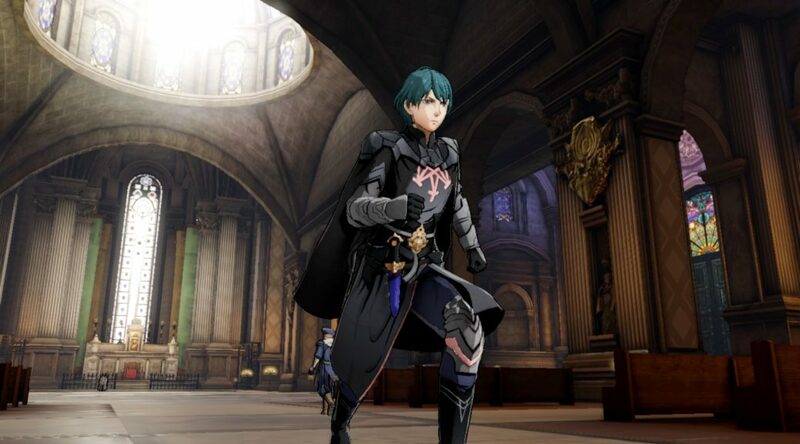 German game news site gamefront has published the best pre-ordered games for the period of February 14 to February 20, 2019. 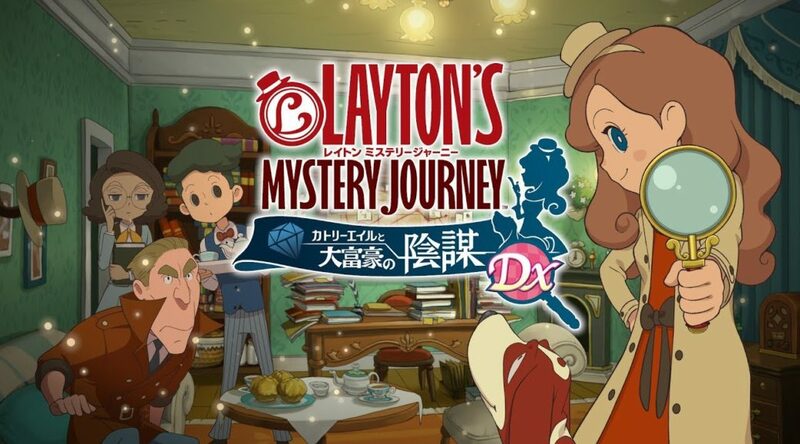 USK, the board that gives age ratings to video games in Germany, has given a rating to Layton’s Mystery Journey DX. 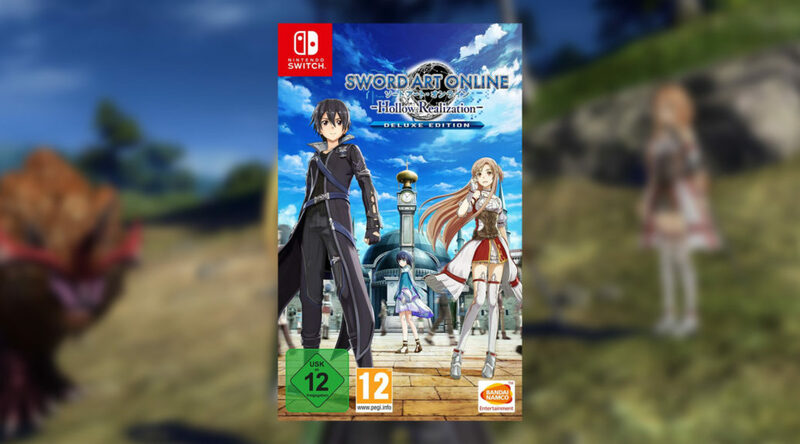 Sword Art Online fans in the West may not have to fret about Sword Art Online: Hollow Realization Deluxe Edition staying digital-only. 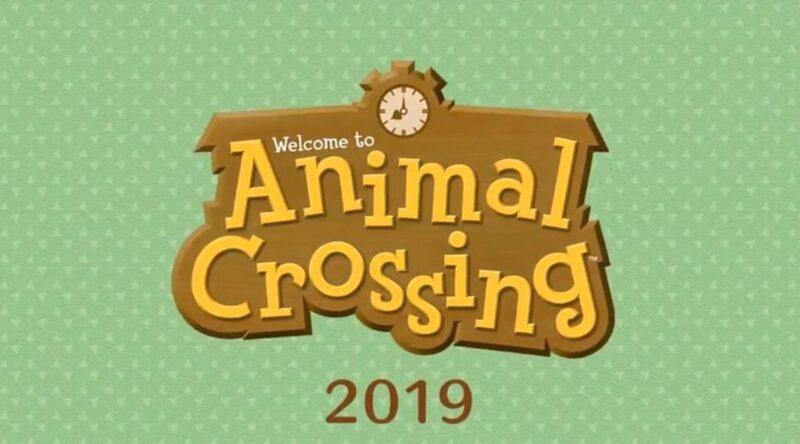 The official Nintendo Germany Youtube channel has added multiple private videos to their Animal Crossing playlist today. 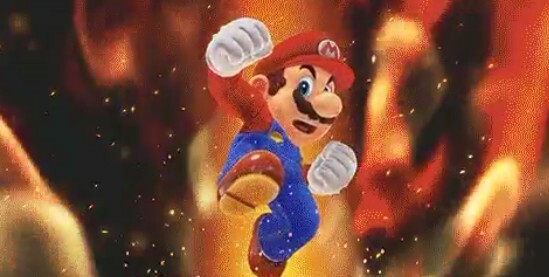 Game.de has published the top 20 bestselling video game titles for the month of December 2018 in Germany. 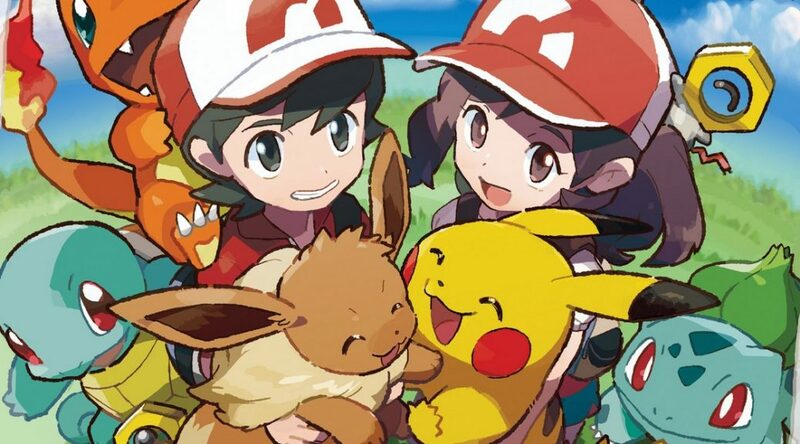 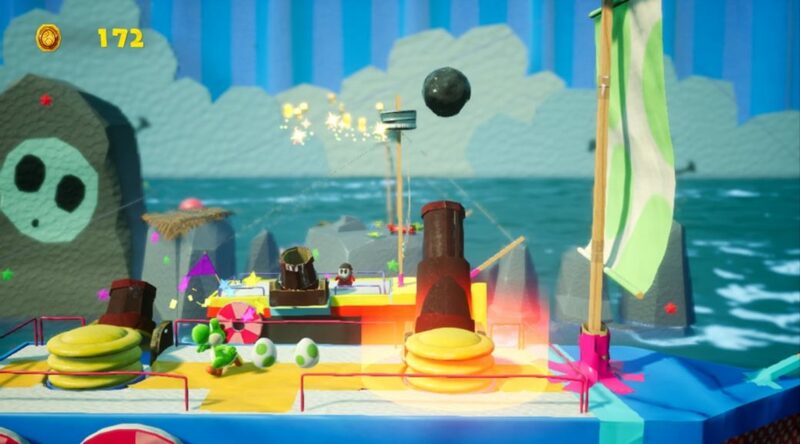 Three first party Nintendo Switch titles have received Sales Awards for their impressive sales in Germany.